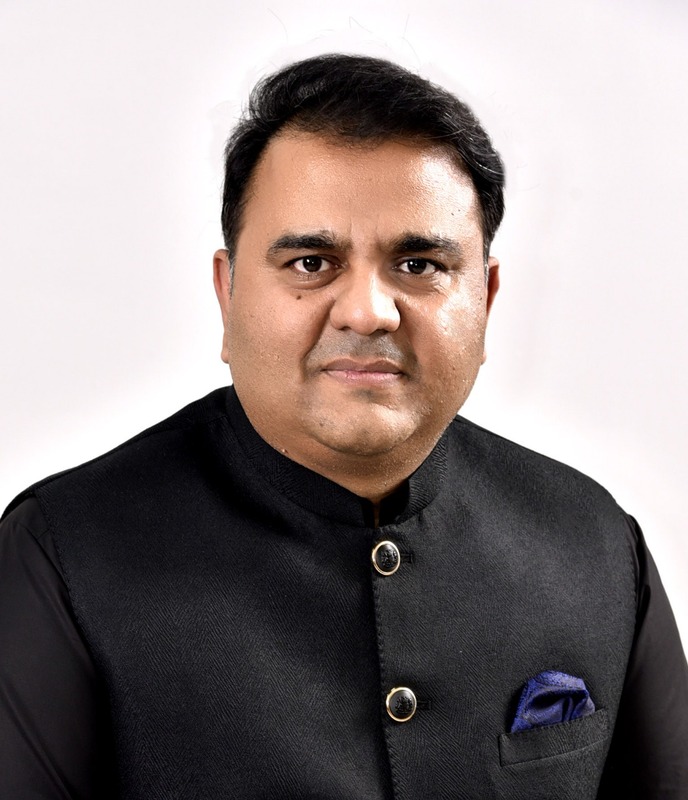 Chaudhry Fawad Hussain, scion of Jat family of Vains Clan of district Jhelum, is a lawyer by profession and a politician by passion and lineage. Chaudhry’s family has strong political credentials and has played a very significant role in local as well as national politics. His grandfather and other family members have also served on important positions in the government as well as in the superior judiciary. Chaudhry Fawad Hussain served as Special Assistant to Prime Minister (2012-13). After joining the Pakistan Tehreek-e-Insaf (PTI), he has been handling media-related issues as Secretary Information of the party. In addition to being Federal Minister for Information & Broadcasting, he is also Secretary Information and Central Spokesman for the ruling party. A few years ago, he joined the electronic media and emerged as a powerful voice on TV screens due to his eloquence and grip on current affairs. He co-hosted a television programme ‘Khabar Kay Peechay’ on Neo News. Chaudhry Fawad was elected Member National Assembly from Jhelum (NA-67) in the general elections 2018 held on July 25. He also won a provincial assembly seat (PP-27) from Jhelum, which he vacated in order to retain his National Assembly seat. 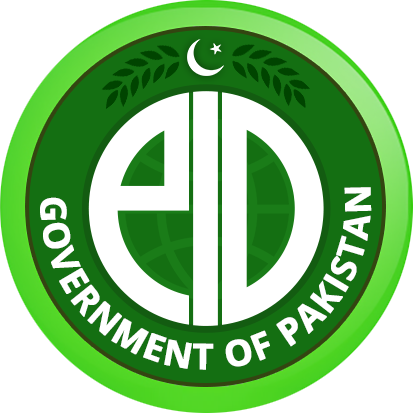 In the Federal Cabinet, he has been assigned the portfolio of Minister for Information and Broadcasting. He assumed the charge of the Ministry on August 20, 2018. After assuming charge of the Ministry he lost no time in doing away with political censorship in state media. He gave clear instructions for complete editorial independence of PTV and Radio Pakistan in consonance with the vision of the Prime Minister. He has also promised drastic changes and reforms in the Ministry in the coming months to improve its performance and harmonising its approach and functions in order to compete with the emerging realities of the media landscape of the country as well as at the global level. Chaudhry Fawad believes in media freedom and difference of opinion. His policy vis-à-vis state media has been greatly appreciated across the board.